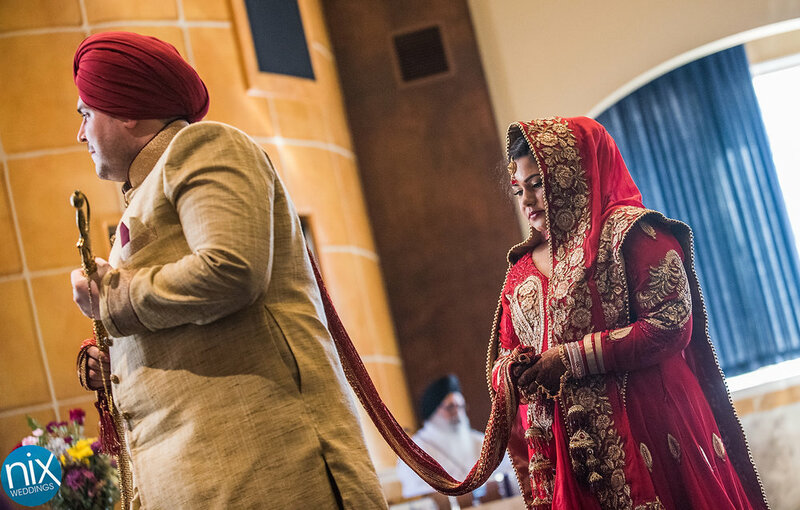 One of my favorite things about photographing weddings is watching two families come together as one and celebrate love. "All you need is Love," as John Lennon once sang, and while our news and politics seem to run on hate, it's the love in the world that keeps us going. The love Tara and Will share for each other is self evident the moment you meet them and it was very inspiring to watch two families from different cultures meld together with an eagerness to learn about one another. 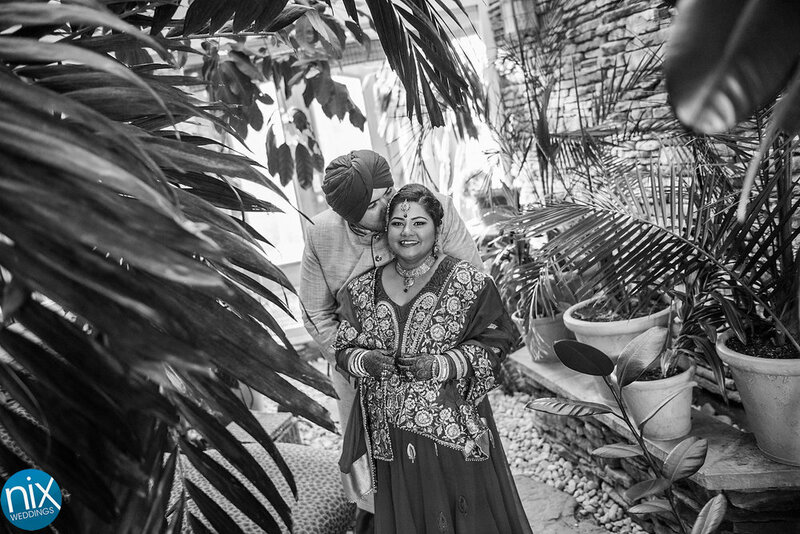 Tara's Indian Sikh family was extremely welcoming and went out of their way to explain their beautiful customs and traditions during the entire day. 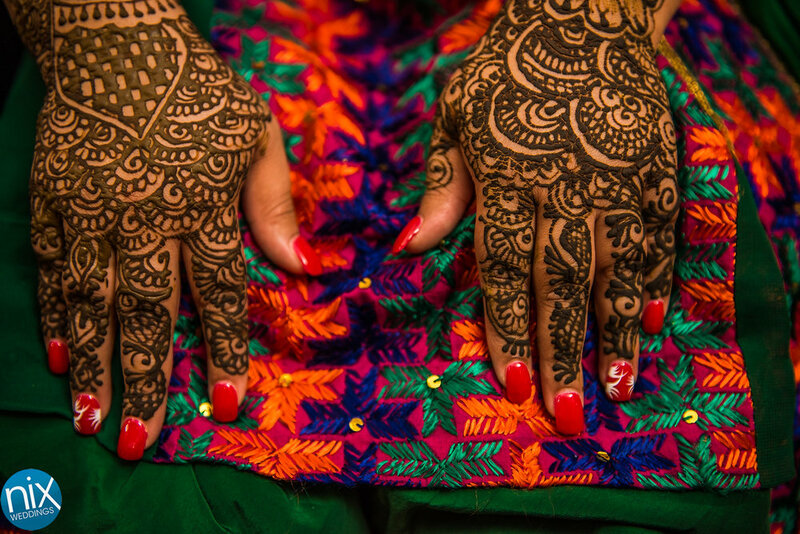 Tara had her Henna Ceremony and prepared for the wedding at a gorgeous lake house on Lake Norman before the wedding ceremony at Gurdwara Sahib Charlotte. 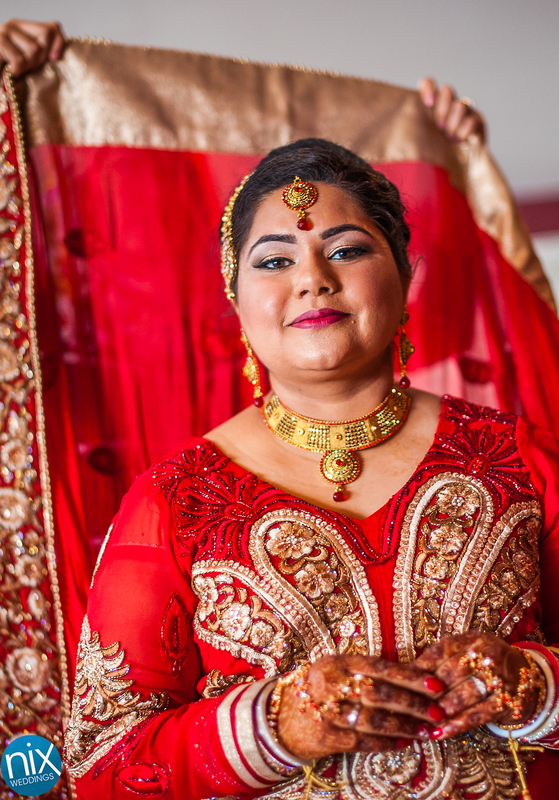 Everything about this wedding was colorful and heartfelt and I can't wait to photograph more Indian weddings in the future!